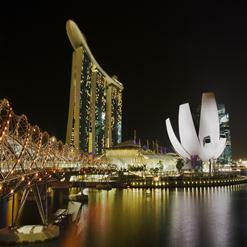 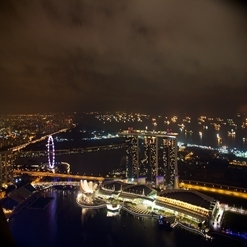 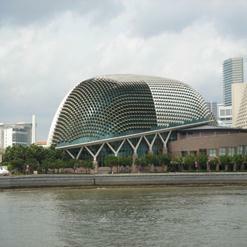 Located on the shores of Marina Bay, Esplanade Theatres on the Bay opened its doors in 2002. 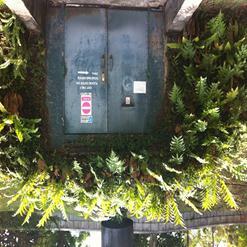 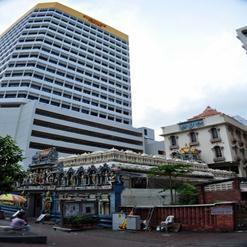 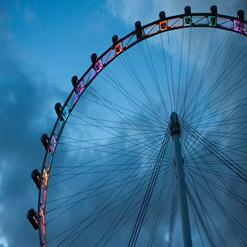 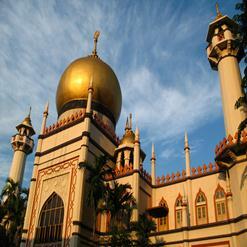 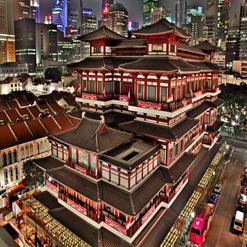 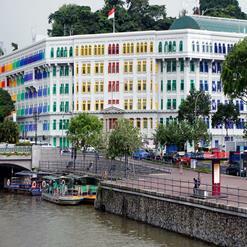 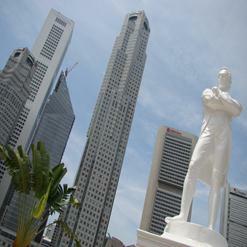 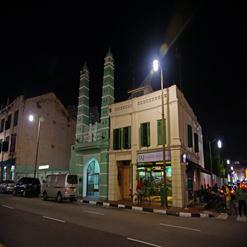 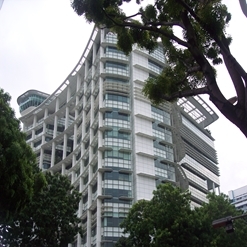 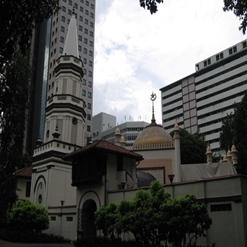 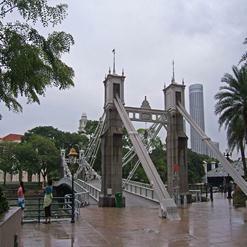 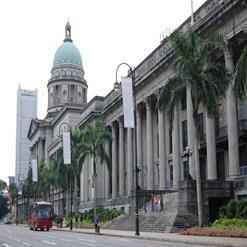 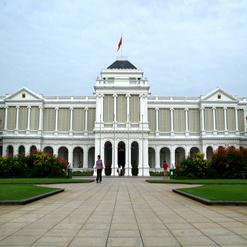 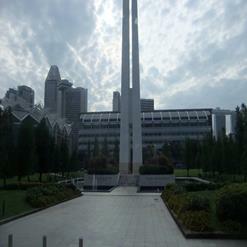 It was constructed to be the center of performing arts for Singapore. 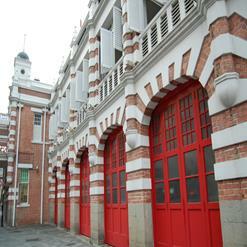 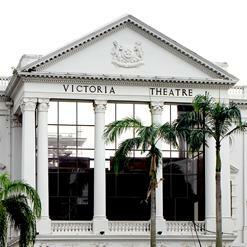 The building contains a theatre which seats about 2,000 and a Concert Hall with a capacity of about 1,600. 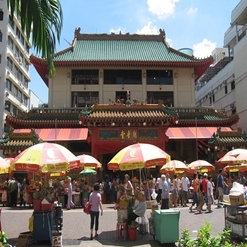 The theatre hosts multimedia presentations as well as traditional Asian and Western performing arts.